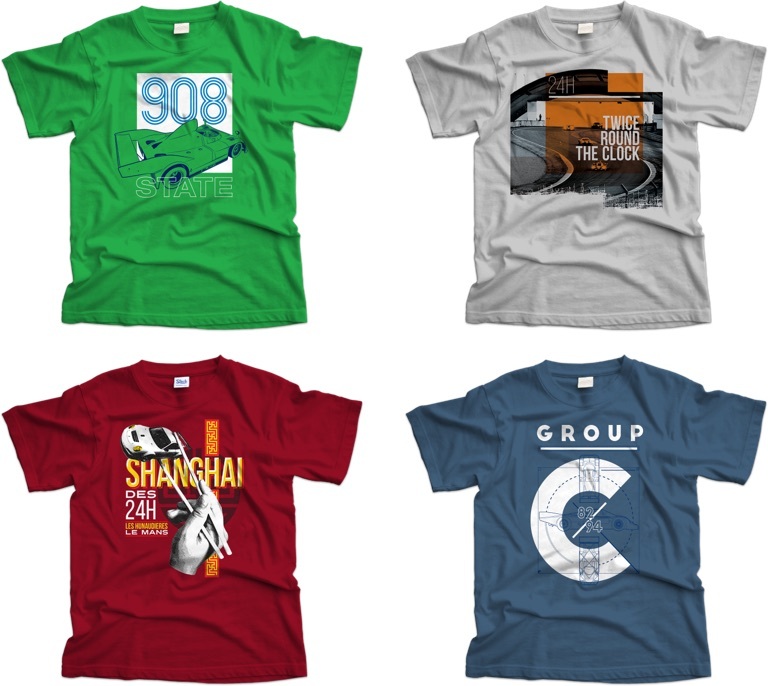 *Includes delivery within the UK, overseas deliveries at extra cost. 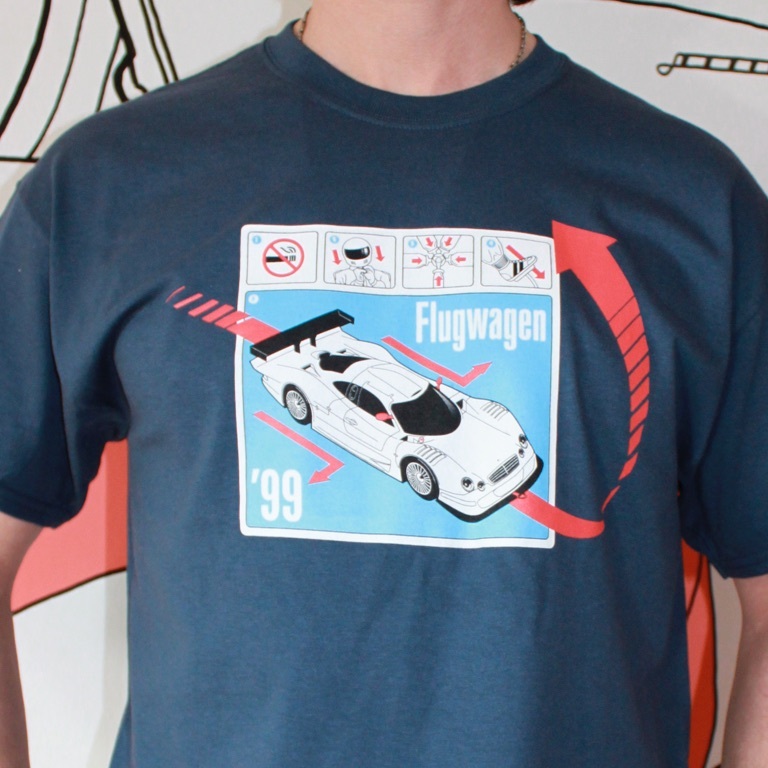 Back in 2003, tired of the crummy t-shirt designs on offer for petrolheads, we decided to start creating our own. 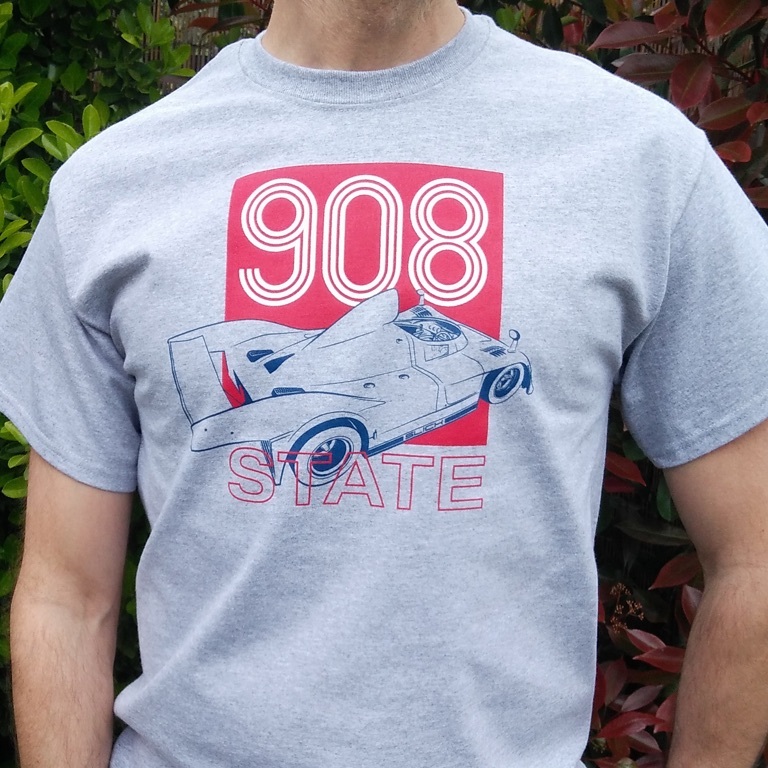 Our first brand, N138 clothing, specialised purely in designs inspired by the Le Mans 24 hour race. 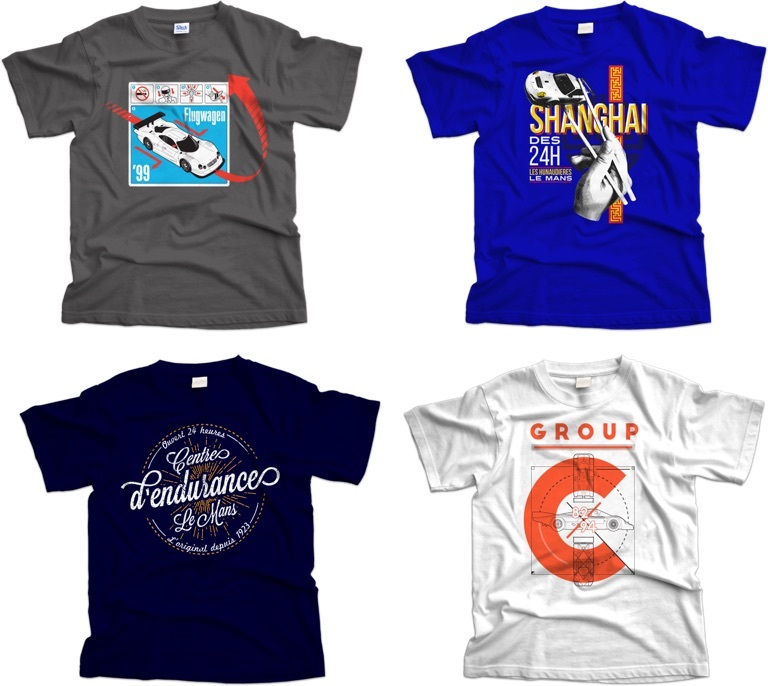 Then in 2008 we rebranded as Slick Attire to encompass influences from all across the spectrum of car culture. 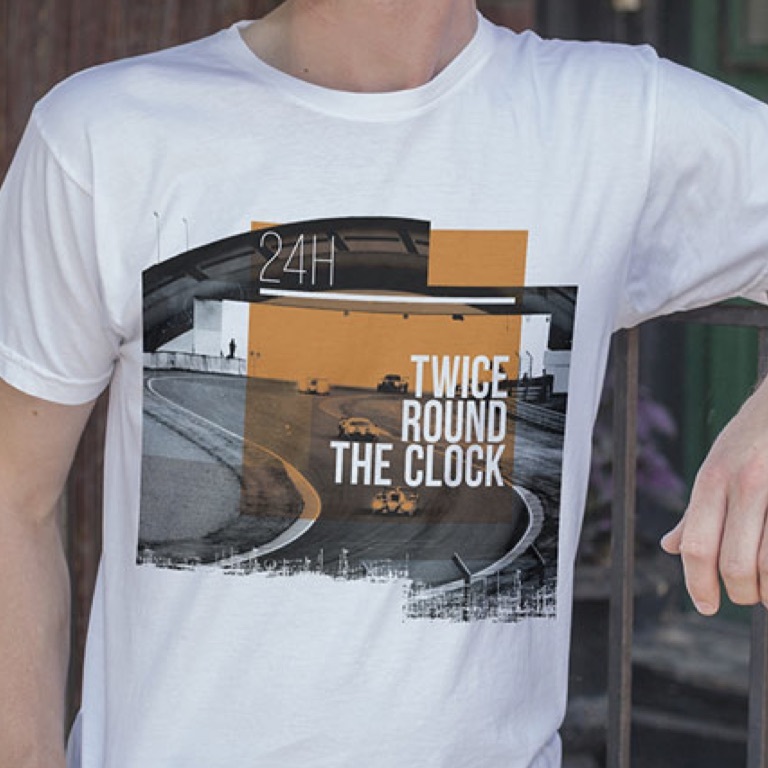 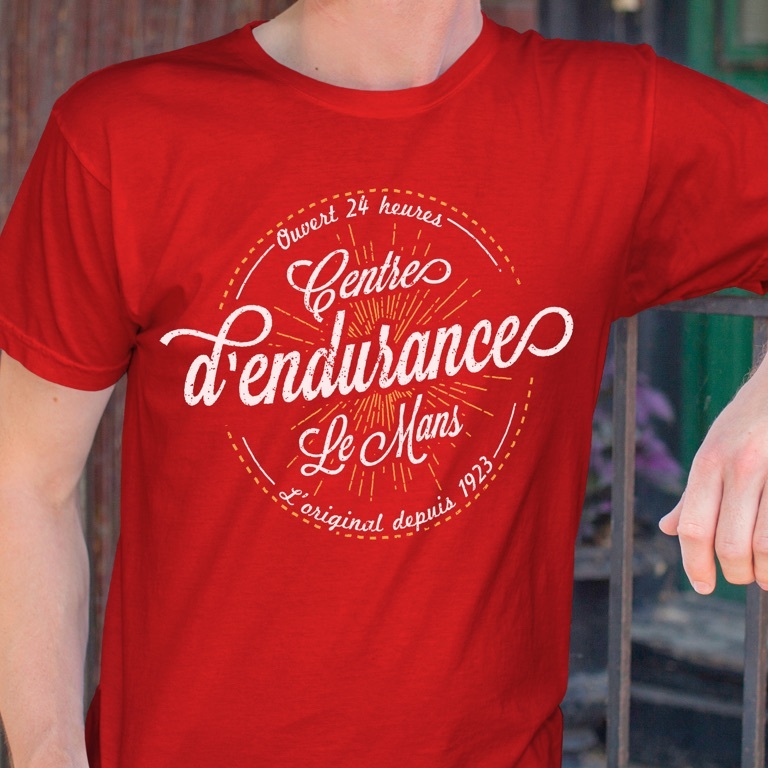 Though we still love Le Mans too, of course!